holiday show applications are open! | crafty supermarket! holiday show applications are open! 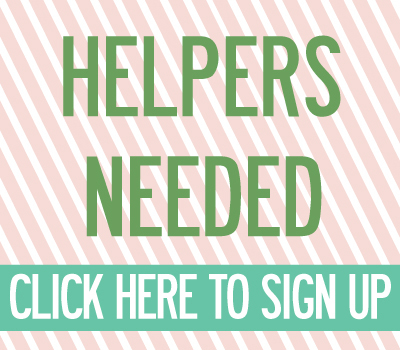 Applications for Crafty Supermarket’s 2014 holiday craft show are open from July 15 to Sept. 1! 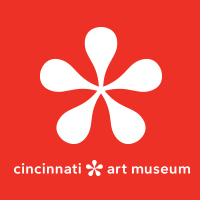 The craft show is at the Music Hall Ballroom in downtown Cincinnati from 11 a.m. to 6 p.m. on Saturday, Nov. 29, 2014. Our show features handmade goods only — no commercial products. 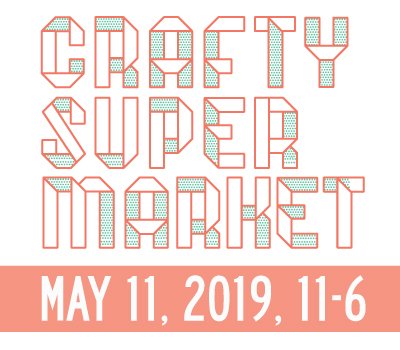 We expect more than 4,000 shoppers at our handmade market, and we’ll also have a live DJ, hands-on craft activities, a cash bar, local food and free swag bags for the first 100 shoppers! There’s a nonrefundable application fee of $10. (You’ll be guided to pay via PayPal when you complete the application. If you need help, PayPal has tutorials on its website — click on the Send Money tab.) The vendor fee for our show is $130, but if you’re accepted, the application fee counts towards the table fee. Click here to go to the application! Applications are closed!